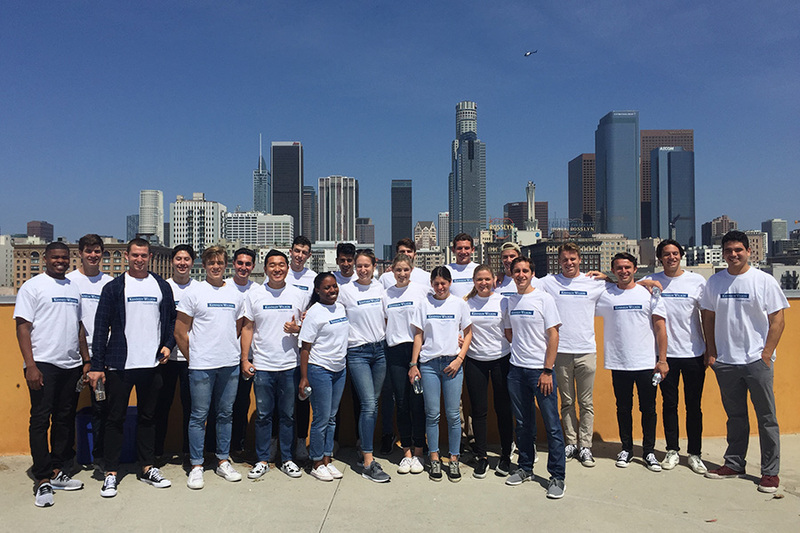 Each summer, Kennedy Wilson offers an eight-week internship program for college students, recent graduates, MBA and Masters students that provides first-hand experience working in a global real estate investment company. 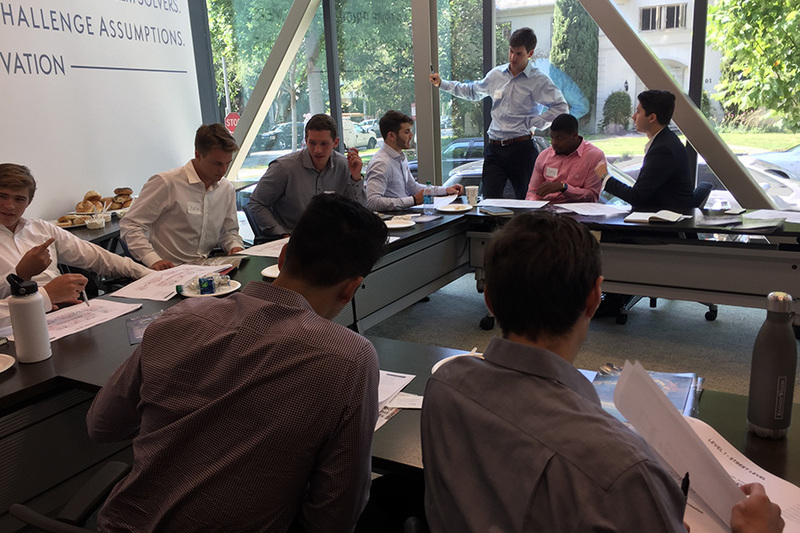 Participants work closely with managers throughout the company for exposure to all facets of the business while participating in training courses and extracurricular activities together. 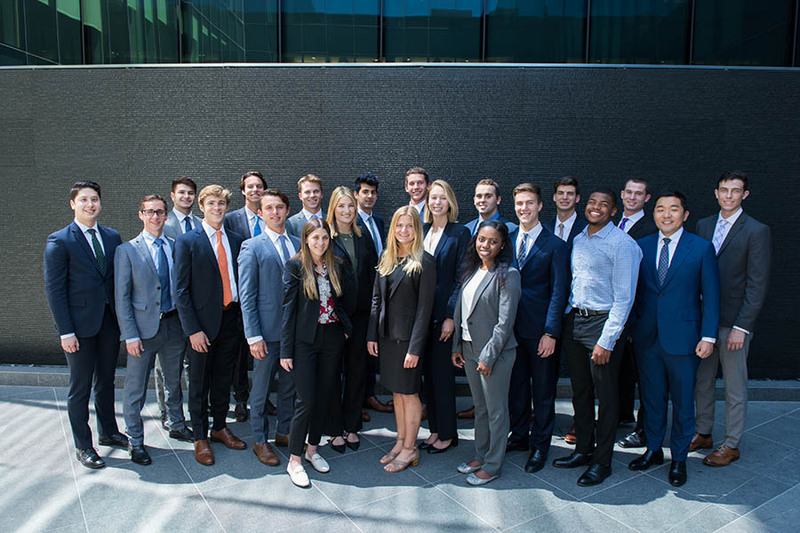 Each intern is also assigned a Kennedy Wilson mentor, outside of their primary department, to provide additional support throughout the summer as well as career advice.